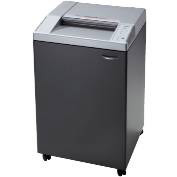 GBC South Australia offers a range of high quality shredders designed to meet all SCEC standards. 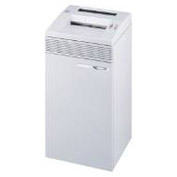 SCEC The below GBC shredders have been approved as SCEC endorsed products. 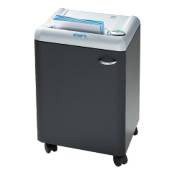 Innovative, high capacity office shredder. 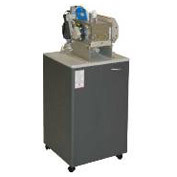 Destroy virtually any material into particles which cannot be reconstructed.